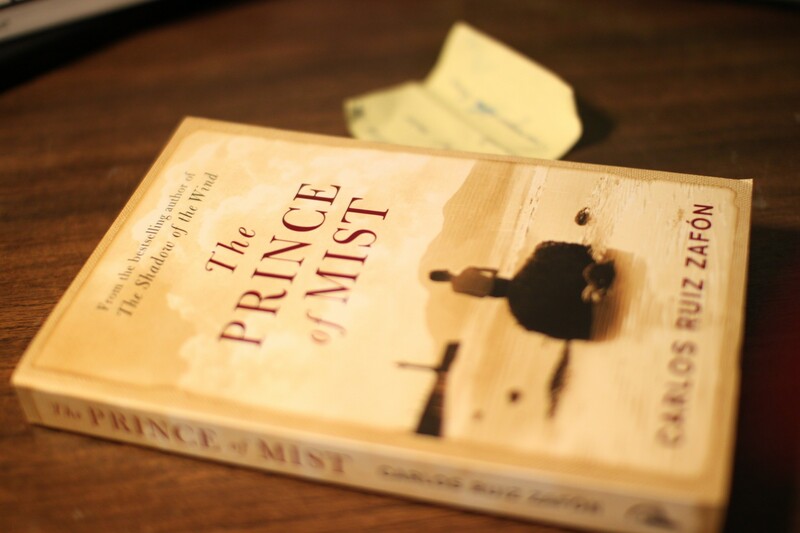 As something to read in a rather short period of time, “The Prince of Mist” was a good choice. I namely had to finish reading two books in three days to fill the quota for December and I chose this book merely because it has so few pages (desperate times call for desperate measures…). The book was good, the writing simple and the plot exiting enough to keep me fixed on a spot until I’d read it from start to finish… took me five hours with some coffee-breaks inbetween. It was first published as a young adult novel, and that fact isn’t hidden- you can feel it. There’s magic, mystery and three children, a creepy cat, odd statues in a walled garden and a symbol that keeps coming up. Not much more needed for a story. I think it is indeed something that would keep children or teenagers reading. As for adults – just some light reading. 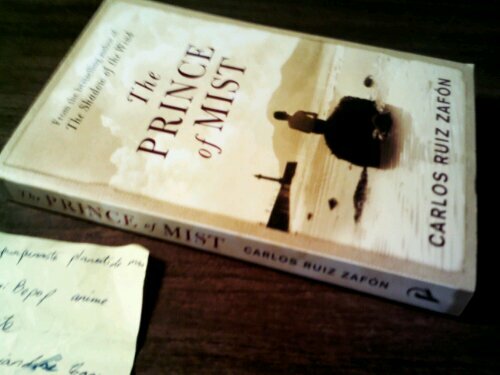 This entry was posted in Fiction and tagged Carlos Ruiz Zafón, The Prince of Mist. Bookmark the permalink.